Writer Kim Eun-hee-I of the Netflix original "Kingdom" told a behind-the-scene story in a recent interview. "Kingdom", which was released in 190 countries to 1.25 billion users, is a mystery thriller about a prince named Lee Chang (Ju Ji-hoon) who is framed as a traitor, but he discovers the truth about the people who have been starved to the extent of becoming monsters. Writer Kim Eun-hee-I says she never directed her actors as a writer and says she thinks it's the director's job to direct them. She may however, explain a certain part of the script if they don't understand, but doing anymore than that would only confuse the actors. Apparently, she doesn't run into Ju Ji-hoon and Bae Doona that much while they're filming, but when they did, Bae Doona said she was physically too cold and Ju Ji-hoon asked why he was always running. Kim Eun-hee-I said, "When I wrote the script, I did realize that real nobles don't walk, run, or swim. Ryu Seung-ryong didn't suffer as much as the others because he's mostly indoors so he didn't have any complaint for me". About Bae Doona, she said she was 'cute' and she showed her a recording of her acting. "She added something that was not in the script, but she did it well". Meanwhile, "Kingdom" can be seen on Netflix. 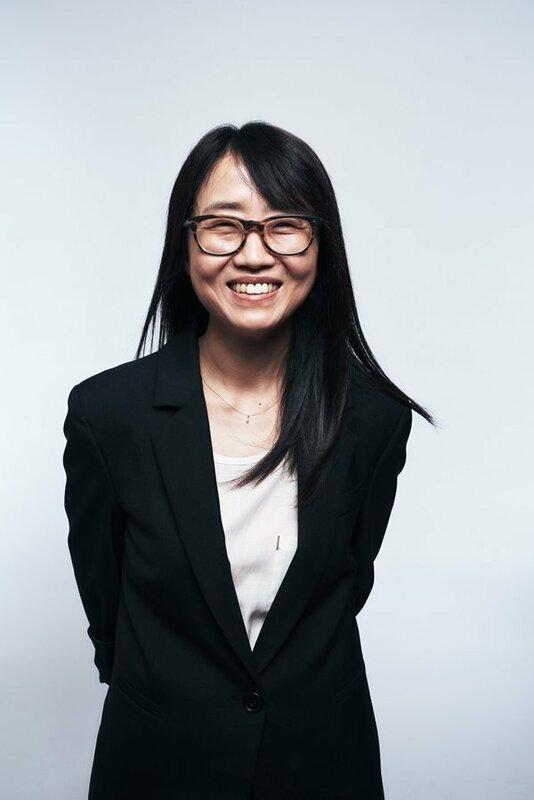 "[Interview] "Kingdom" Writer Kim Eun-hee-I Shares Behind-the-scenes Insights"
Kim Sung-gyu Amazes in Roles for "Kingdom" and "The Outlaws"